Bring the excitement of big game hunting to your next party or function. Big Buck World takes the top shooting series to a new level by combining Big Buck Safari and Big Buck Hunter Open Season into one machine. Big Buck World makes it a truly global hunting experience attracting players with competitive game play and non-stop action. continents including Africa, Australia, Asia and North America. Includes 2 on 2 team play for even more thrills and fun. Prices starting from $395.00 delivered. For something different at your party, try our excellent pinball machines. One to four player games. Discounts apply when hiring with a Jukebox. Prices starting from $220.00 delivered. 60 all time classic arcade games. Hours of fun that may even bring back a few memories for those of us that remember when these games were first released. Prices starting from $160.00 delivered. For a party with a difference, challenge your guests with a game of soccer. Two or four players. Prices starting from $150.00 delivered. Race your friends American Indy 500 style in this two player face off for auto supremacy. The next best thing to real racing thrills. Prices starting from $400.00 delivered. your audience to sing along with. Prices starting from $65.00 delivered. Padded water resistant black vinyl armrest surrounds the table providing hours of comfort and enjoyment. Our poker tables have a wooden frame underneath the table for additional support. This is what makes our table sturdy when players lean on the armrests. Adds a coloured dimension to every song played. Prices starting from $45.00 delivered. Our hex lights are sound activated, include a six channel chaser with six bright lights adding a great atmosphere at any party. 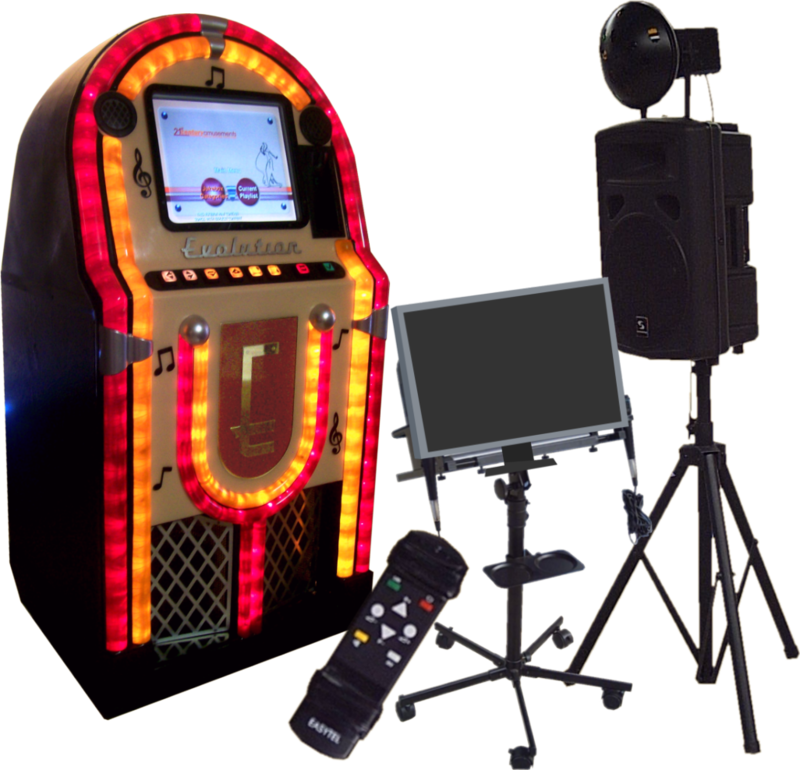 Try one of our amusement machines at your next party. It’s a great way of keeping your guests entertained!